Catherine will be accompanied by a marvelous band that is comprised of Kim Dunn (a fabulous pianist and a very soulful singer), guitarist Chris Gauthier (who is seen in Catherine's videos), and bassist Remi Arsenault. This is a multimedia concert that features narration as well as photos and videos on a large screen. In 2017 and 2018 this show was presented in Charlottetown three nights a week during July, August, and September. It was sold out almost every night. 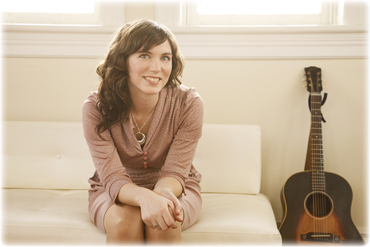 This is the first time that Catherine will perform this show outside Charlottetown.